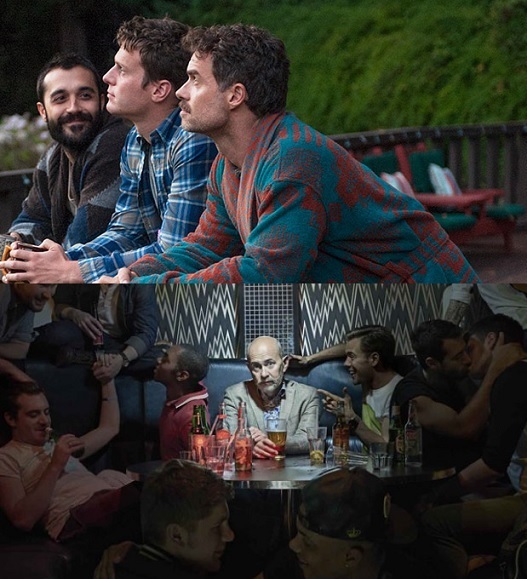 Some People Are Dead. Get Over It! 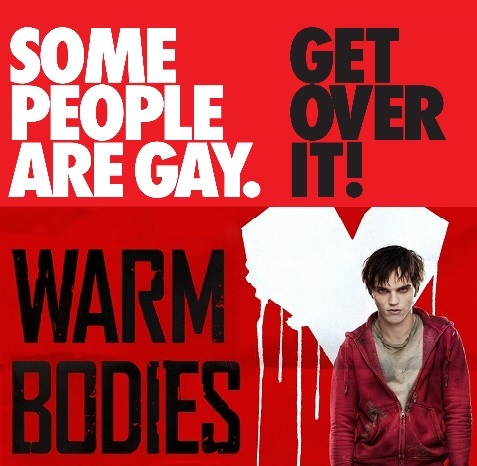 So, today’s morning commute made me realise that everytime I see that Stonewall campaign on a bus, I automatically think of Nick Hoult in zombie get-up thanks to the poster to this year’s teen zom-com. Some people are dead, right? Get the hell over it, you deadophobes!